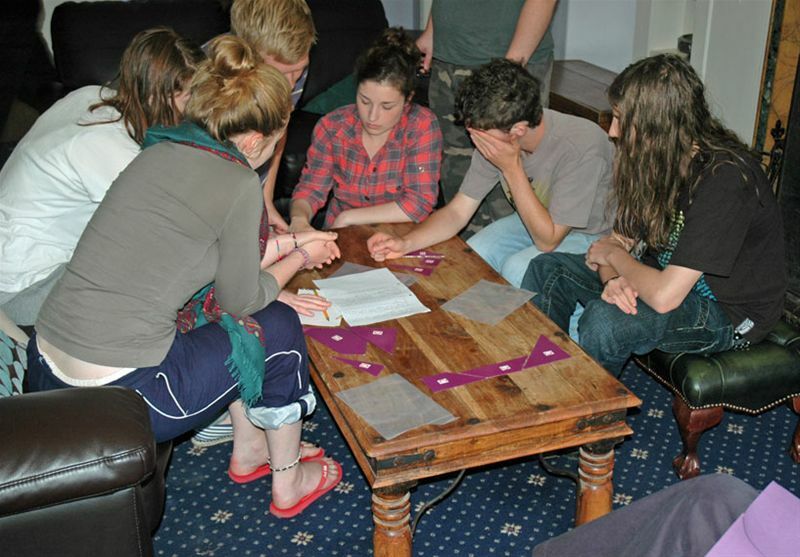 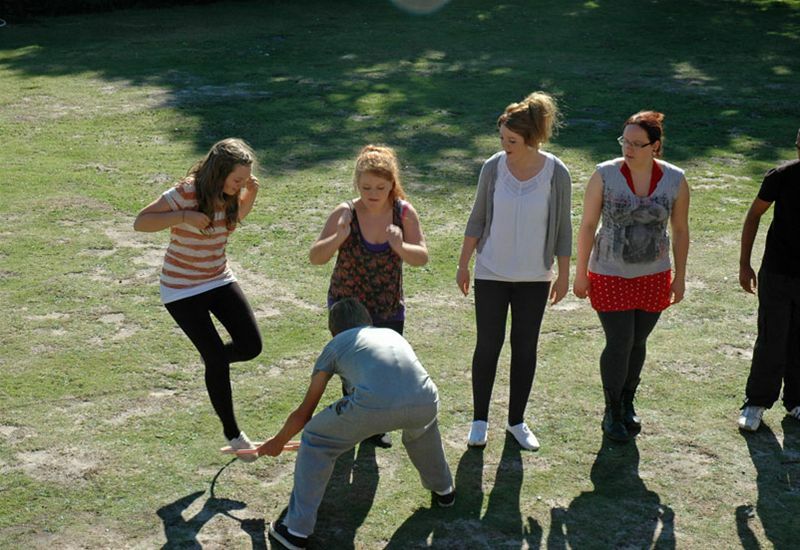 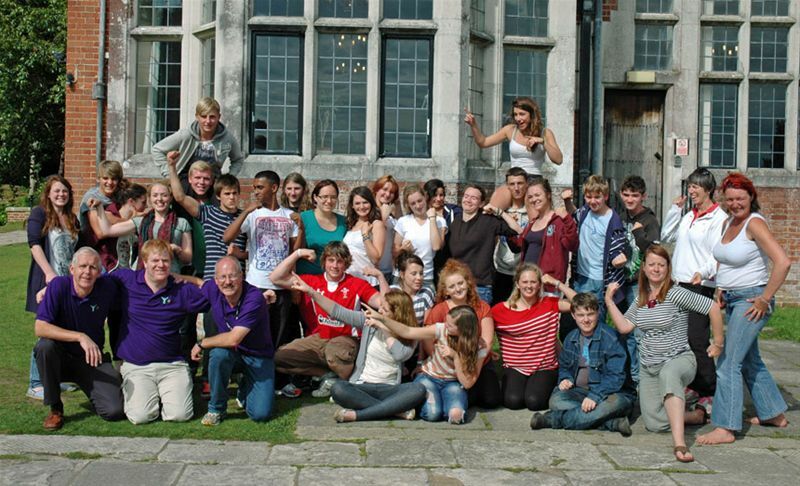 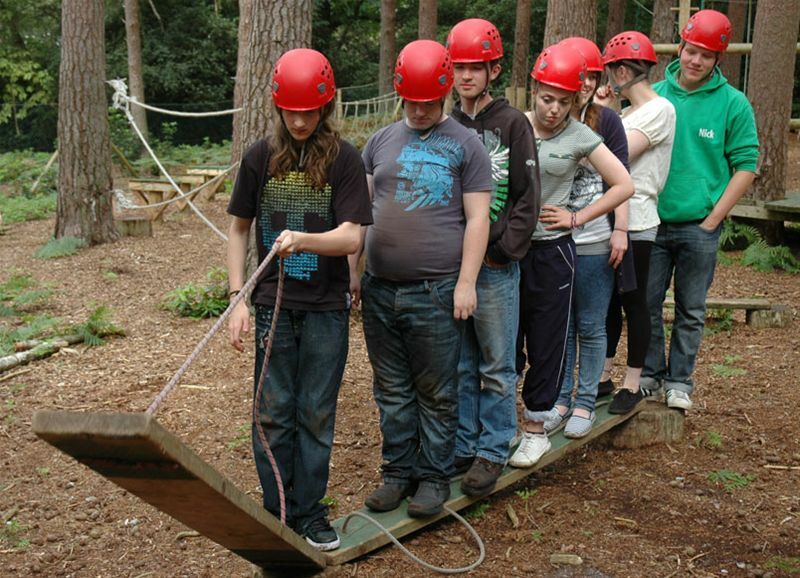 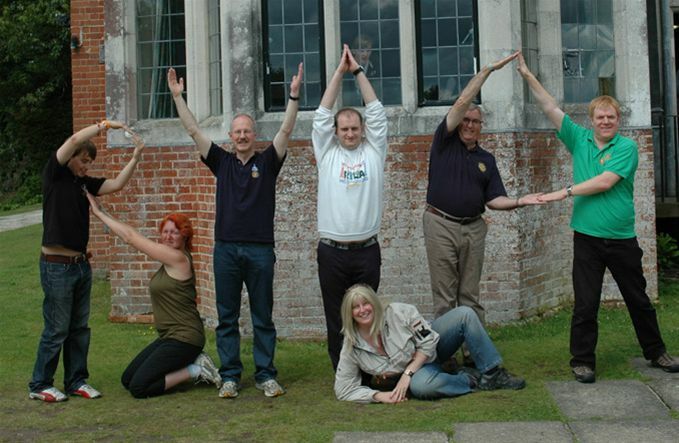 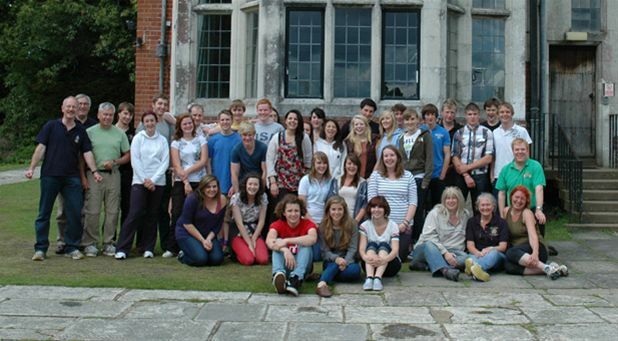 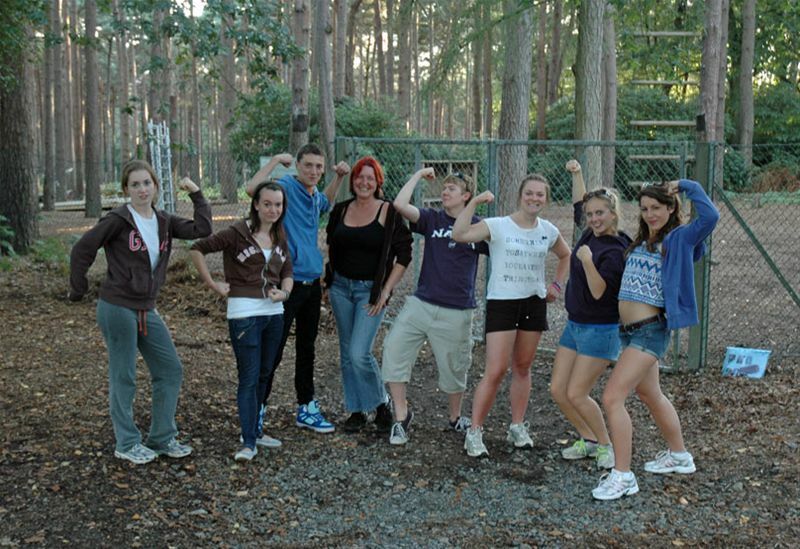 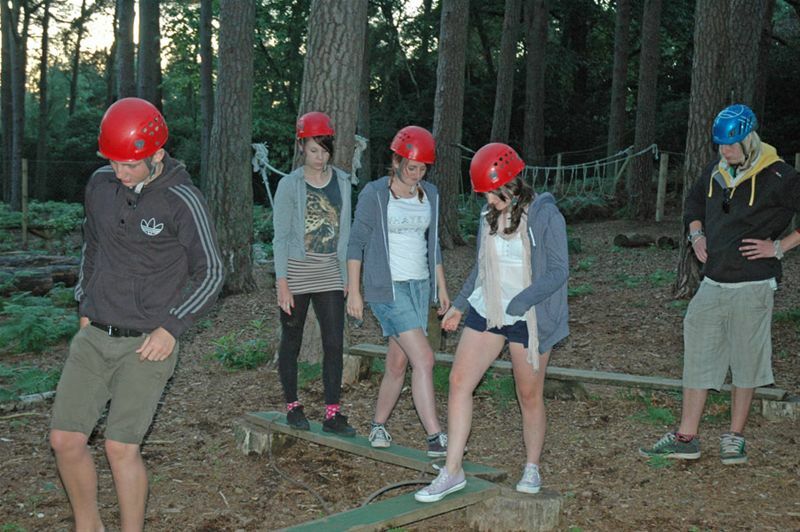 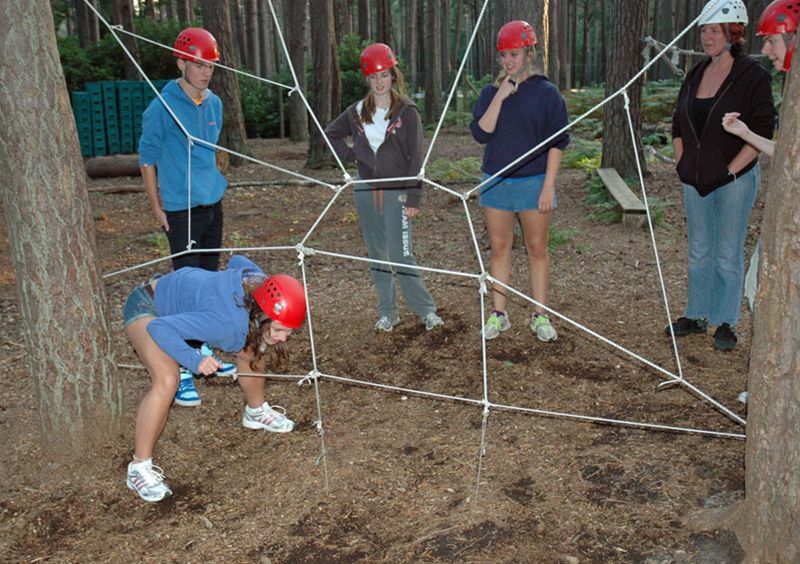 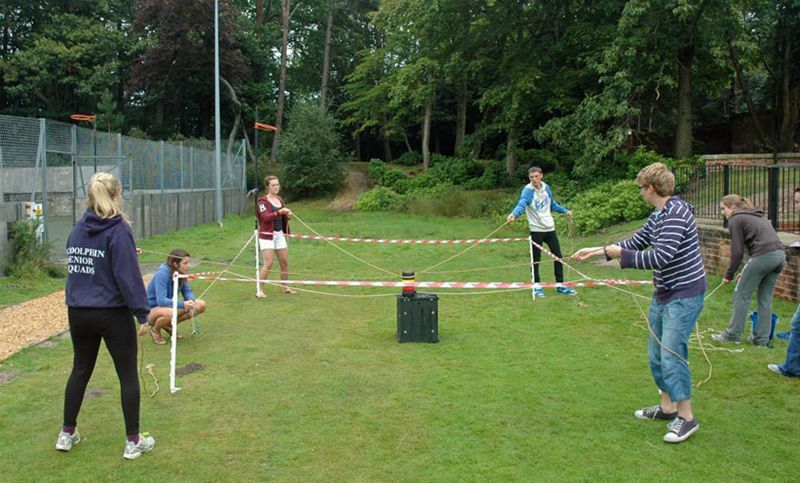 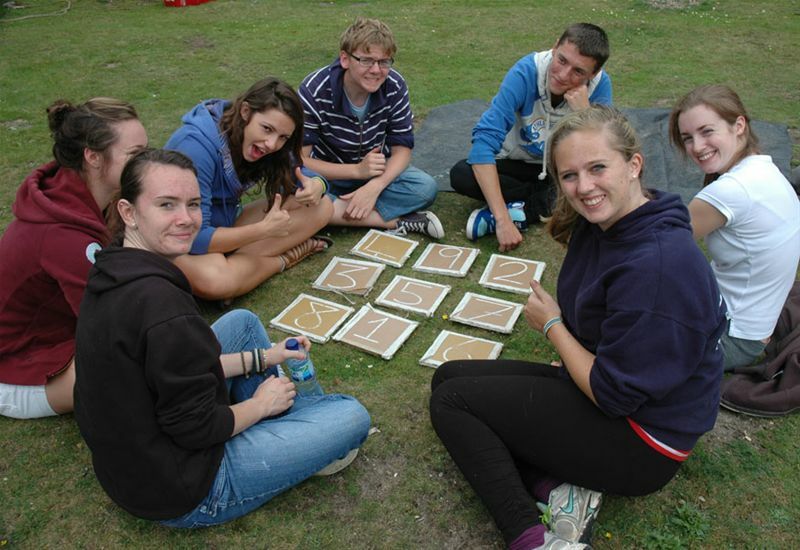 During the weekends of 15 - 17 July and 19 - 21 August 2012, the annual district RYLA (Rotary Youth leadership award) courses were held at the Avon Tyrell activity centre located in the New Forest (near Bransgore). 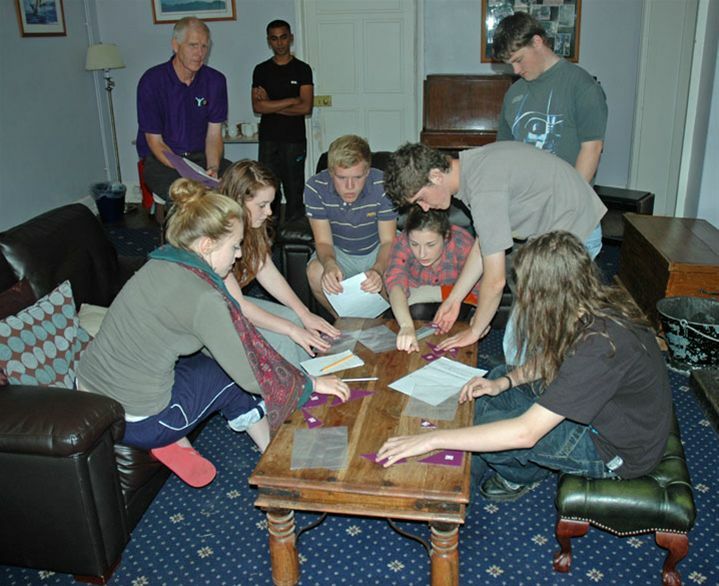 The students have been selected and sponsored by Rotary Clubs around the district, which are responsible for the fees and any expenses involved in the course. 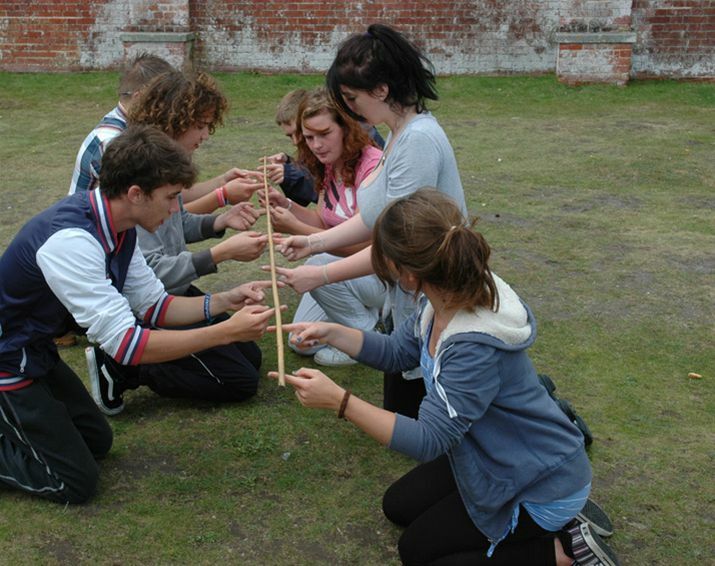 The course is designed and run by Rotarians and professionals who have experience of working with young people in a challenging environment. 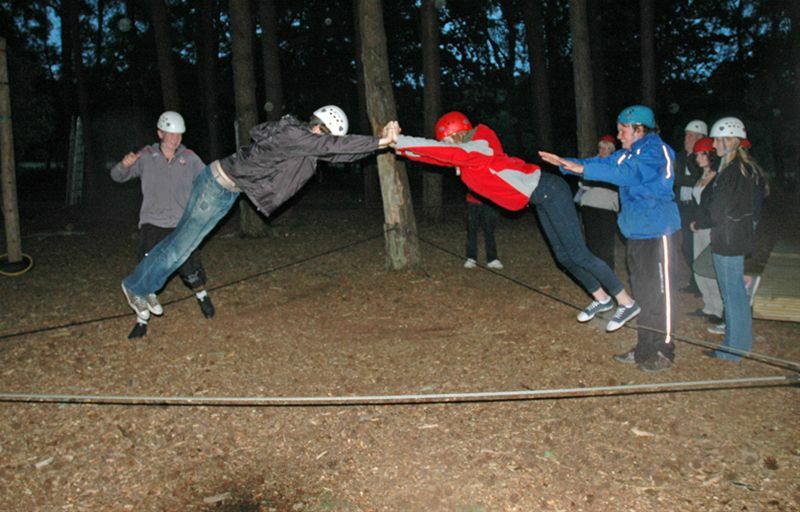 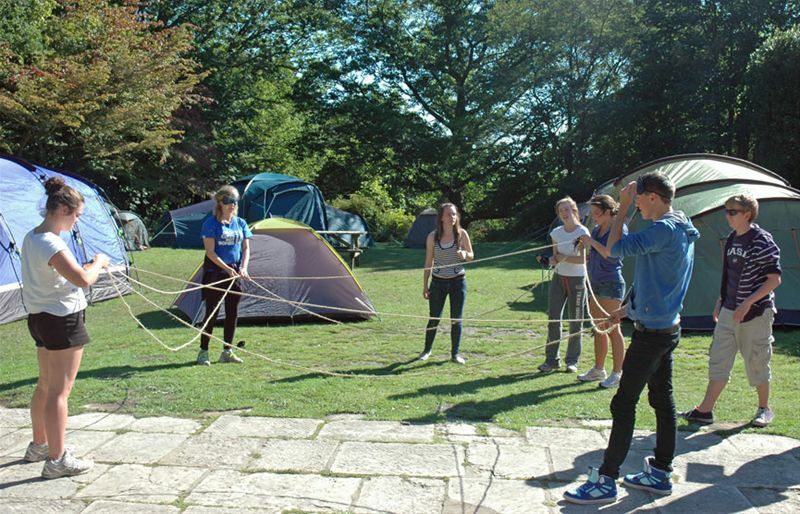 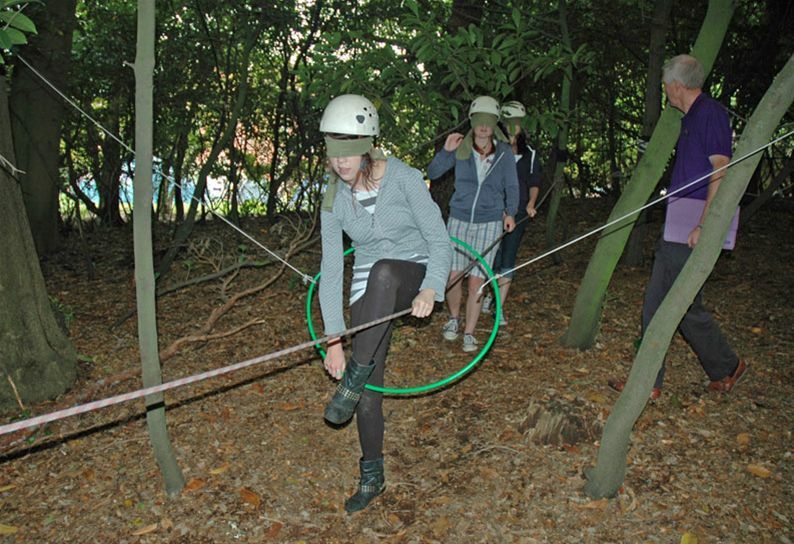 RYLA runs from Friday afternoon to Sunday afternoon and the programme includes outdoor activities of an adventurous nature, such as raft-building, practical problem-solving, low ropes led by the Avon Tyrrell staff. 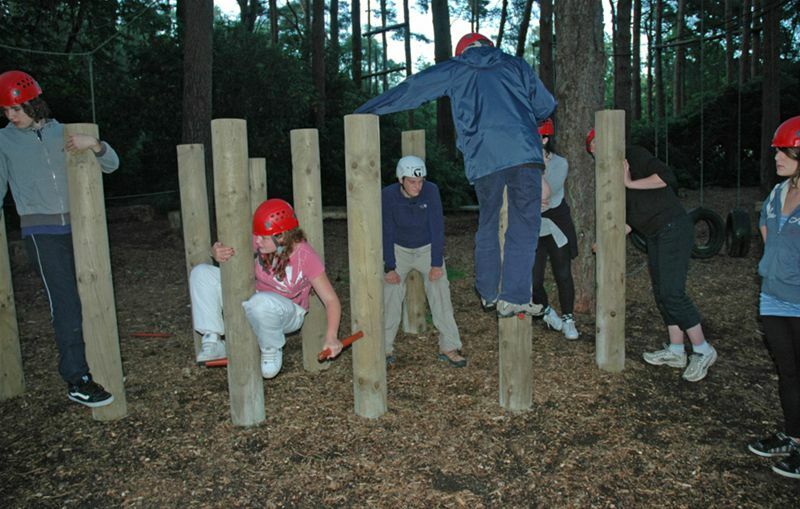 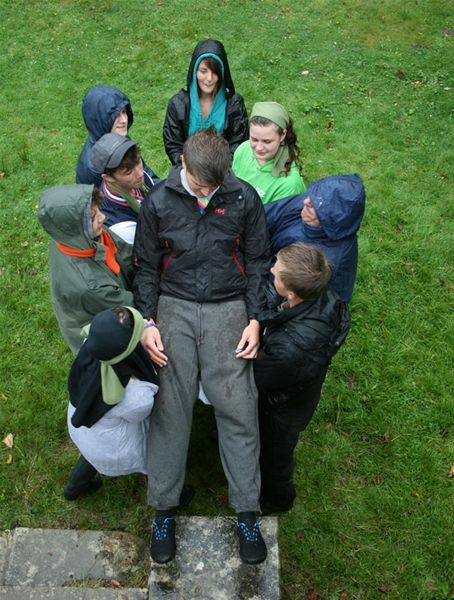 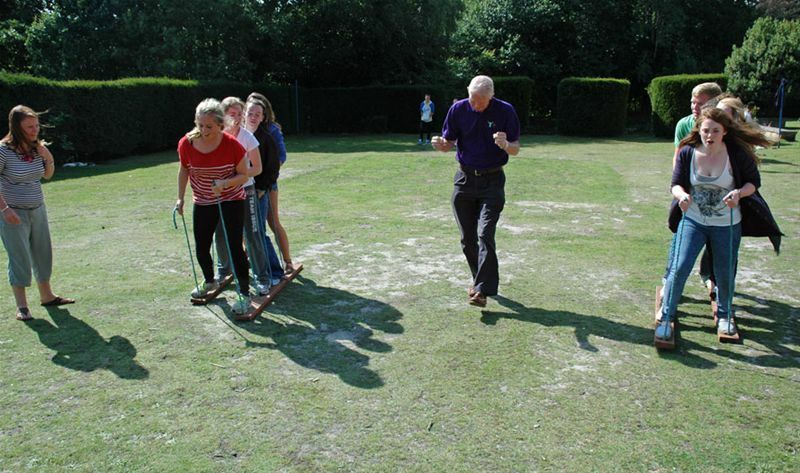 Additional confidence and team building exercises are run by the Rotary Facilitators. 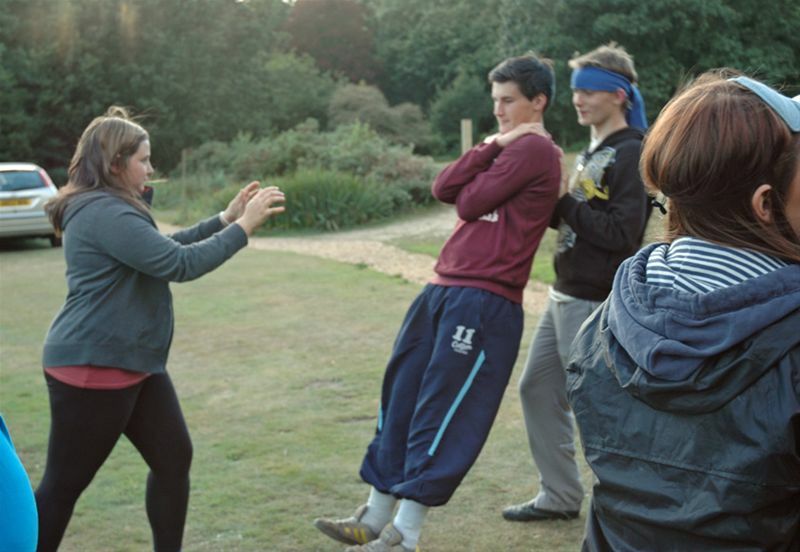 There are also indoor exercises designed to improve communication skills and to encourage the students to think about how they interact with other people. 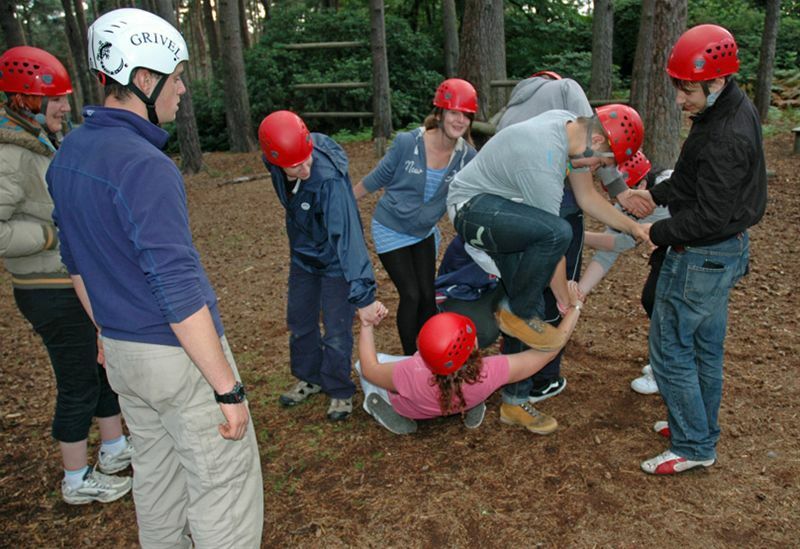 These courses will be followed up by RYLA Revisited at the end of October, where we will develop the leadership skills of 18 students in further, in a much more demanding course. 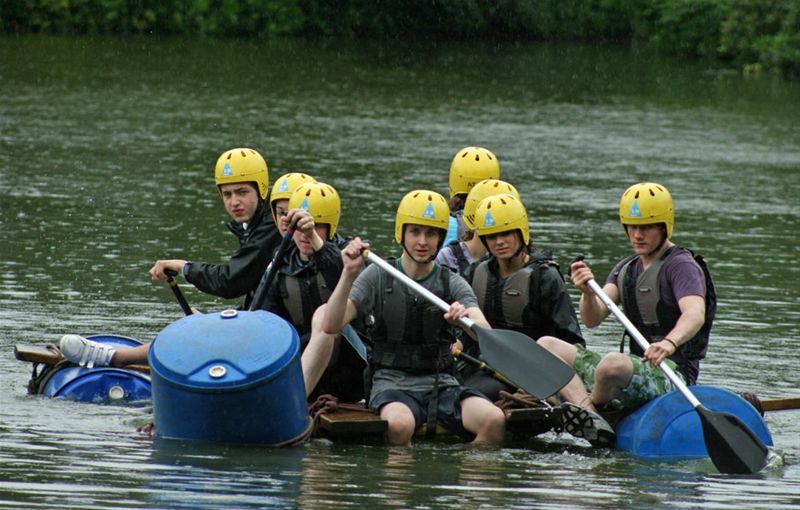 The bids for the 64 places on next years’ two courses will begin again in November when I will distribute the invitation letter, application form, and guidance notes at the District council meeting.